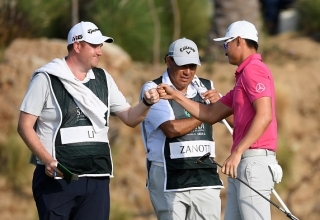 Forget rarefied territory; that is golf royalty. 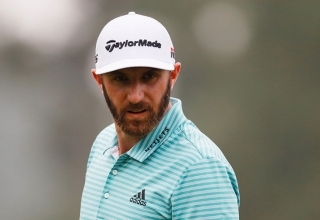 But Johnson isn’t treated as such. 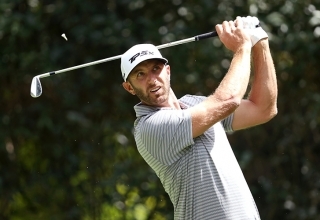 Chronicling the exploits of Dustin Johnson is starting to become as challenging as writing about the many achievements of Tiger Woods. 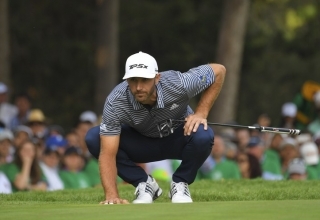 In order for Rory McIlroy to have any chance on Sunday at the WGC-Mexico Championship, Dustin Johnson was going to have to do something he hadn’t done all week: beat himself. 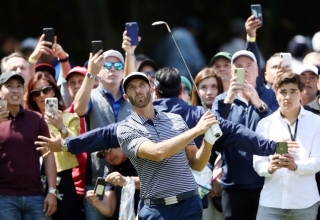 The rest of the field in Mexico City got paid pretty well too. 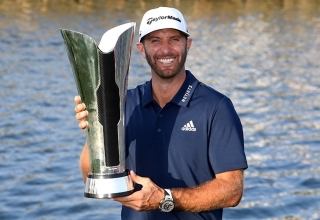 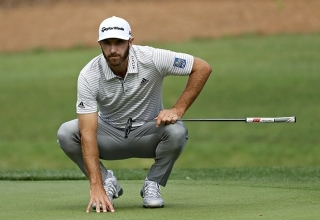 Propelled by his five-stroke win at the WGC-Mexico Championship on Sunday, Dustin Johnson will jump Justin Rose on the World Ranking and reclaim the top spot for the fourth time in his career. 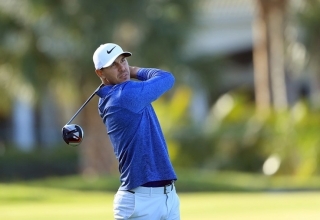 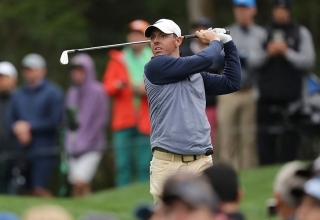 It looked like Rory McIlroy was poised to run away with the WGC-Mexico Championship early on Friday at Club de Golf Chapultepec. 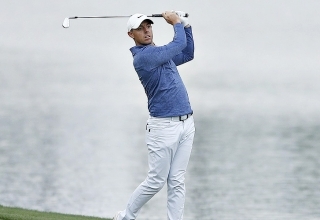 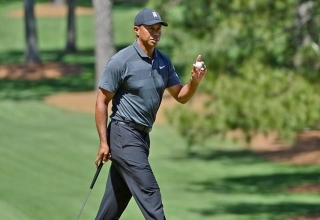 A closing 67 got the job done for the 2016 U.S. Open champion who finished on -19 at Royal Greens Golf & Country Club, two strokes clear of the gritty Haotong Li. 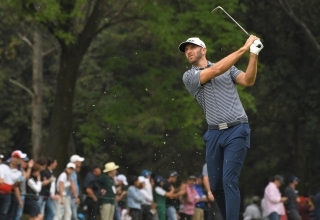 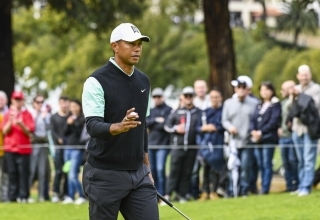 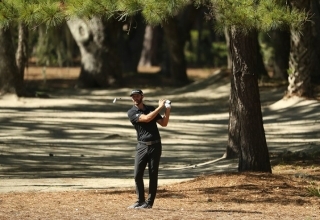 With four eagles, three of them on par-4s and two back-to-back to close out an insane 62, Li has set up an intriguing Sunday duel with Dustin Johnson at the new $3.5 million event.